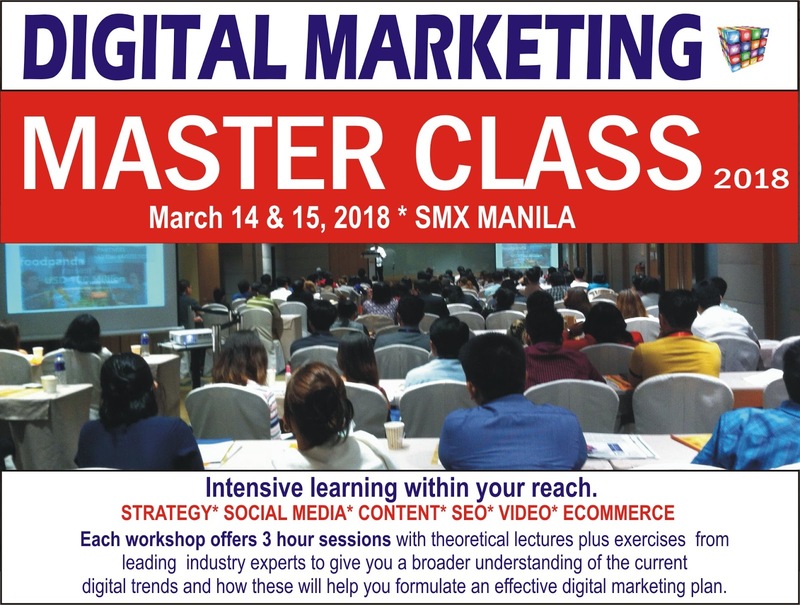 "Master Class in Digital Marketing Strategy "
fulfilling different roles from publishing to sales to business development to even doing some basic coding. His passion lies in Strategy and was the Director of Planning at Havas Media Ortega, creating meaning by understanding consumers, thoroughly immersing in brands, and studying market data. He is currently the Managing Partner at Digital Endeavor Inc., where he seeks bring the digital discussion to higher levels, and find real solutions to business problems.
" 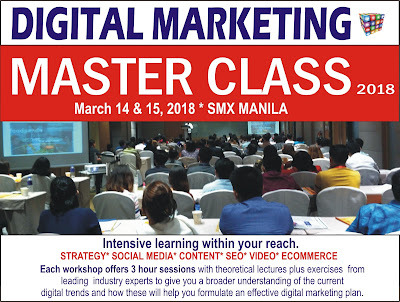 Master Class in Content Marketing"
Social media marketing is the best term of internet marketing. Using this marketing you can reach your business to your targeted audience easily. Almost every organization are doing social media marketing in nowadays.